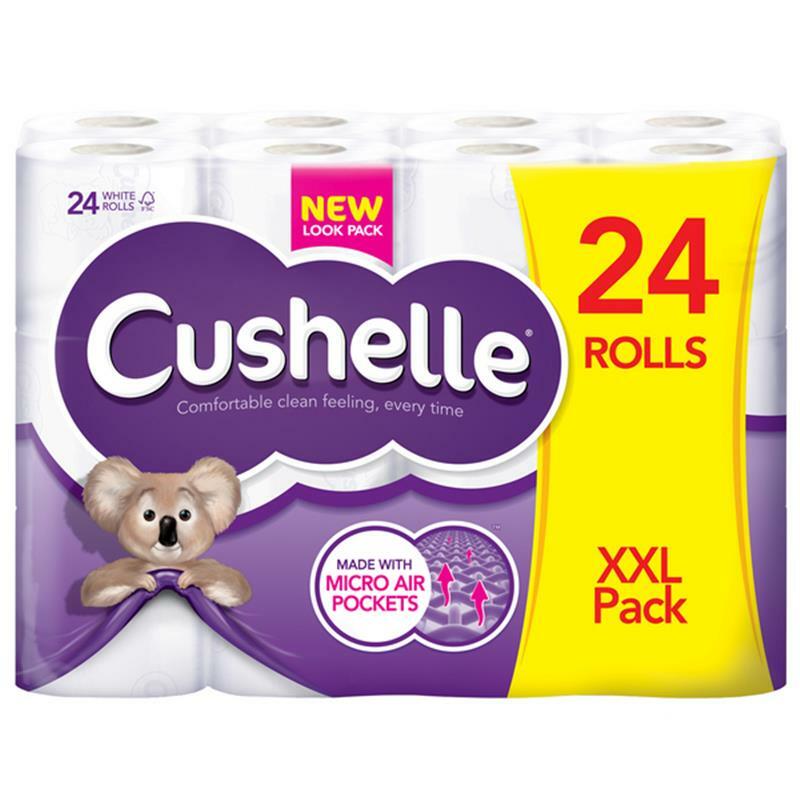 Cushelle Comfort Toilet Tissue - Pack of 24 Rolls. Cushelle is the new name for Charmin. It's the same irresistible product, but with a brand new name.